Dilly Duka didn’t play soccer at the highest level in 2018. But it was the best year of his life. After eight seasons in Major League Soccer, Duka’s contract was not picked up by the New York Red Bulls after the 2017 season. He had a wife that was pregnant with twins. He had offseason ankle surgery. He had something that had become foreign to him: free time. The National Premier Soccer League club based in New Jersey near Duka’s home came calling with an opportunity for the veteran midfielder to heal, relax and recharge. 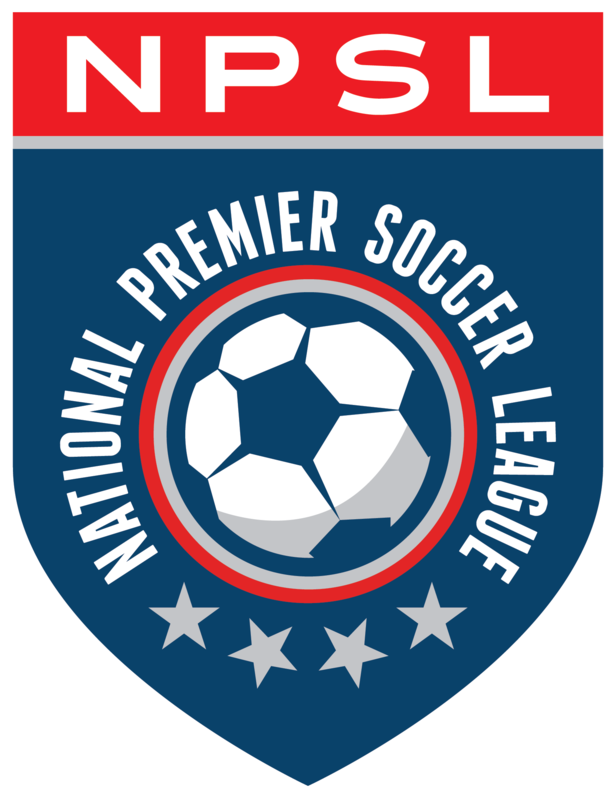 Not to mention, the team was one of the NPSL’s best. Duka helped the team to an NPSL National Championship appearance. Duka scored 12 goals in 13 appearances with the team in league and cup action, including one in the national final. He was back in form and ready to hit the professional ranks again And Superliga Albanian club FC Partizani noticed. Duka signed a one-and-a-half-year deal with Partizani last month and was very quickly playing in a friendly against Croatia’s Dinamo Zagreb, a top-100 club in the world. Duka also had the opportunity with Partizani to make a wage that made it worth it to move across the world and was better than a stateside opportunity like in the USL. The club originally wanted Duka to come in months beforehand. But he had more pressing issues to attend to as a husband and a father at home. His wife had to be on bed rest after the second month of her pregnancy with their twins. “I don’t know how I could’ve functioned playing soccer at a high level and supported my wife through it,” Duka said. “It was a blessing that I was home and not traveling a lot. Duka’s wife and children will join him in Albania this month. He recently got situated with an apartment and the club has helped him get situated. He hopes to take his wife on a couple of well-deserved vacations while he isn’t on the pitch with Partizani. They’ll be a long way from FC Motown. “FC Motown’s 2018 season, what you saw when we were playing games or what you saw on social media, everyone was having fun and enjoying their soccer,” Duka said.